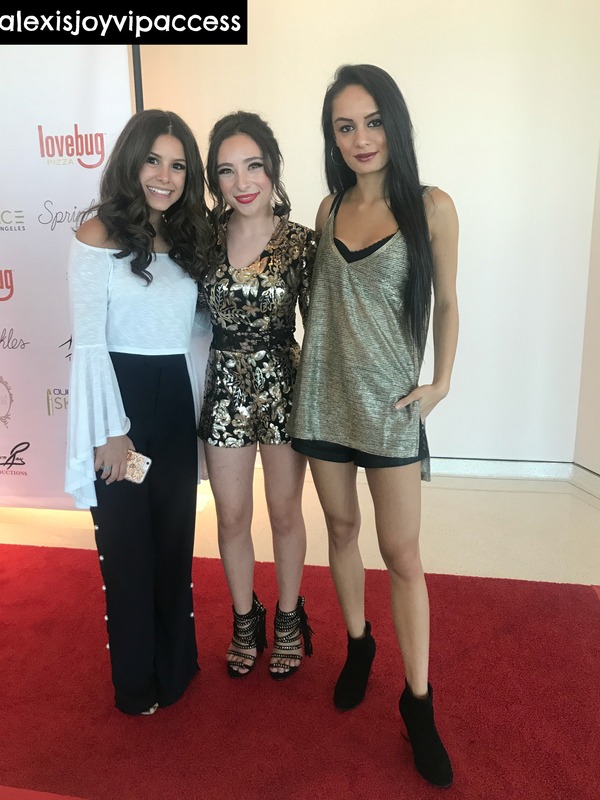 They’re immensely talented, they’re super fashionable, and they’re amazing role models to all of their fans – they’re the wonderful Madisyn Shipman and Ava Cantrell! These two exceptional, young ladies are definitely taking over the entertainment world by storm. We love watching the brilliant and spectacular Madisyn Shipman in the highly-acclaimed, hit Nickelodeon TV show, Game Shakers. Madisyn Shipman is such a gifted and incredible actress and she brings her character to life in such a marvelous way. Each and every episode of Game Shakers is filled with so much excitement and being able to see Madisyn Shipman’s gorgeous face on our TV screens is always a great treat. Ava Cantrell is a magnificent actress who always does such an excellent job in any and every project that she works on. We’ve seen Ava Cantrell exhibit her talent in projects including Lights Out, The Haunted Hathaways, One Under The Sun, and many others. Ava Cantrell continues to amaze us with every role she takes on. In addition to being fantastic actresses, Madisyn and Ava are also extraordinary, fashion icons. They always slay the red carpet in their chic and sophisticated OOTDs and they have such class and elegance. Madisyn Shipman and Ava Cantrell are both so remarkable and they always radiate some awesome girl power everywhere and anywhere they go. I, Alexisjoyvipaccess had a great time catching up with and interviewing the sensational Madisyn Shipman and Ava Cantrell again at Asia Monet Ray’s 12th birthday party and they dished exclusively to Alexisjoyvipaccess all about how they first became friends with Asia Monet Ray, what is their favorite memory with Asia Monet Ray that sticks out to them the most and so much more only in our VIPAccessEXCLUSIVE interview. Madisyn Shipman and Ava Cantrell even took on a fun speed round and revealed what their favorite birthday cake flavor is, what their favorite pizza topping is, and more – hear what they had to say in our VIPAccessEXCLUSIVE interview below. Thanks for the super fun interview, Madisyn and Ava! Check out my VIPAccessEXCLUSIVE interview with the phenomenal Madisyn Shipman and Ava Cantrell at Asia Monet Ray’s 12th birthday party below! Previous VIPAccessEXCLUSIVE: The Unauthorized Musical Parody Of “Bridesmaids” Is Kate Pazakis’ Best Show Yet – Alexisjoyvipaccess RECAP! Next VIPAccessEXCLUSIVE: Multi-Threat Asia Monet Ray Interview With Alexisjoyvipaccess At Her 12th Birthday Party!